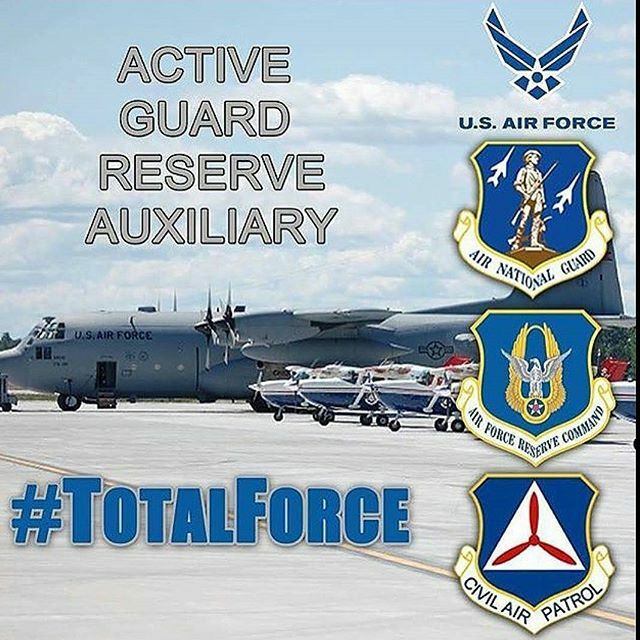 WASHINGTON – Following 74 years of support to emergency services, aerospace education and cadet programs, the Civil Air Patrol, when conducting missions for the Air Force as the official Air Force Auxiliary is now included in the Air Force’s definition of the Total Force. 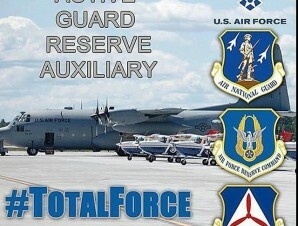 The Air Force updated Doctrine Volume 2, Leadership, in August 2015 expanding the Air Force’s descriptions of Total Force and Airmen to now consist of regular, Guard, Reserve, and Auxiliary members. Historically, the broader term Airmen referred to uniformed and civilian members of the US Air Force (officer or enlisted; regular, Reserve, or Guard) regardless of rank, component, or specialty. With this newest change, Air Force leaders should consider each part of the Total Force, including the Auxiliary, when determining the most effective and efficient ways to complete the mission. CAP has approximately 57,000 volunteers and 550 aircraft assigned to more than 1,500 units stateside available or currently supporting non-combat missions on behalf of the Air Force. The Auxiliary members who fly the nearly 100,000 hours per year performing disaster relief, counterdrug, search and rescue, fighter interceptor training, aerial observation and cadet orientation flights will now be included in the Total Force and referred to as Airmen during the performance of official duties in recognition of their contributions to the Air Force. Beyond CAP’s support to achieve its homeland responsibilities for non-combat operations, the organization has been recognized for their efforts to inspire hundreds of thousands of cadets and K-12 students to pursue science, technology, engineering and mathematics education and training.